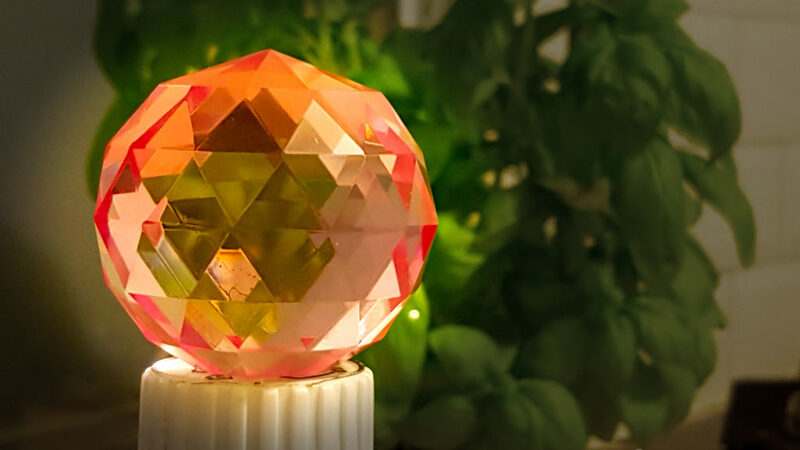 Me and the rest of the Crystal Mayes team won at Crystal Maze today. At least won out of us four teams, which as “The Young Ones” taught us, is all that really matters. Our Maze Master, Anna Key, was suitably bouncy and did that Richard O-Brien thing of singing enough vague idiocy in the background that you found yourself ignoring it when they gave genuine actual clues much of the time. It was good fun running around the maze with everyone, led by Anna through time and space, and it was high-pressure stuff when placed inside a room trying to figure out what to do while your teammates all shouted at you and you were trying to hear if Anna Key had any actually helpful things to say in the background. While we won, I’m not sure I contributed that much to the winning. I lost one game by virtue of being distracted by the detail of a puzzle until time ran out and won another by flailing helplessly around around not knowing what to do until the team-members shouted through the window to tell me which of the boxes to pick and just trusting them. I think I grabbed golden tickets out the air in the dome at the end pretty well though. Probably comes down to that accidental fist-full of tickets from the wind as much as maths or murder-solving or crawling under a laser beam. Excellent fun. 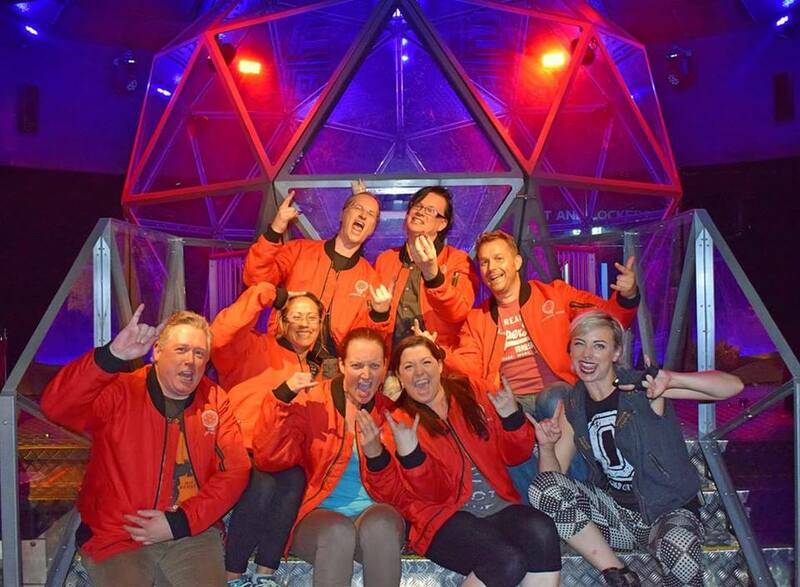 Good work Crystal Maze team, and Crystal Mayes team.